Step inside, and let your gaze go into the eyes of Sekhmet, let her look into your soul. Can you see her eyes glow green when you speak to her? 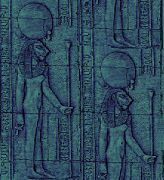 This Sekhmet Ring site is owned by Raven. This Raven's Wing site owned by Raven Joy. This Sacred Well site is owned by Raven Joy. 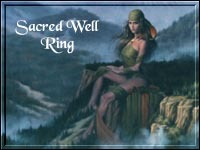 Want to join The Sacred Well Ring?